In the entire region of the three lakes there are several settlements with an overall number of inhabitants of approximately 144,800 inhabitants. 64.7% are living at the Macedonian side, 34.5 % at the Albanian and 0.8 % at the Greek side of the lake system. The region is inhabited since several centuries. In ancient times the important trading streets from the western Roman Empire to its eastern provinces passed through the region, well known as Via Egnatia. Several archaeological sites are giving evidence of this fact. 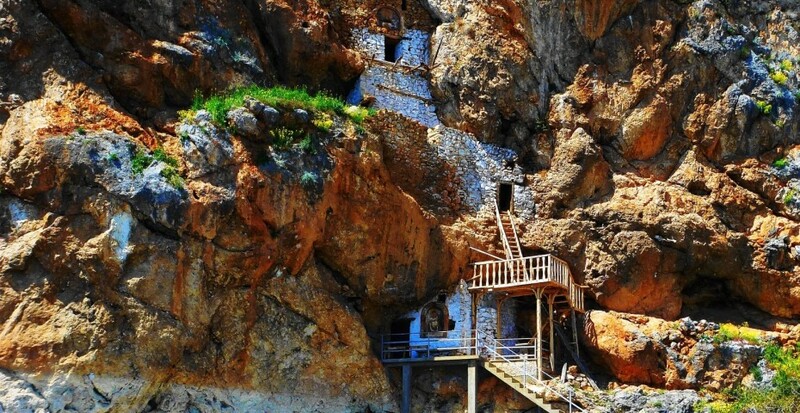 For instance there are the Selca monumental tombs between Pogradec and Lin on the Albanian side at the Ohrid lake or the old ruin of a basilica on top of the peninsula of Lin. 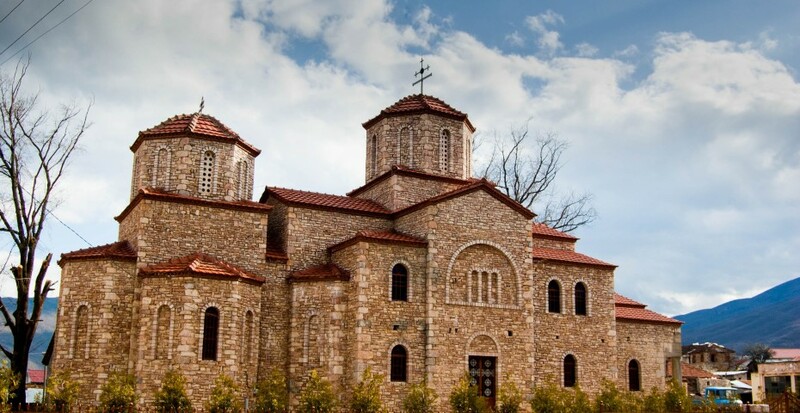 Ohrid itself was long time ago the intellectual and spiritual centre of the Slavic world, the historical centre of the town therefore, was declared as UNESCO World Cultural Heritage site. 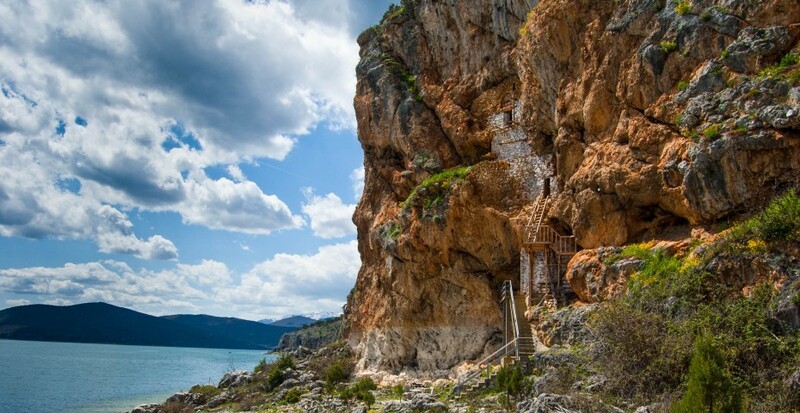 Further to well-known old human presence in Treni cave, the recent archaeological excavations in Kallamas at the Albanian part of the Greater Prespa Lake revealed a more than 8000 years old history of human presence in the region. 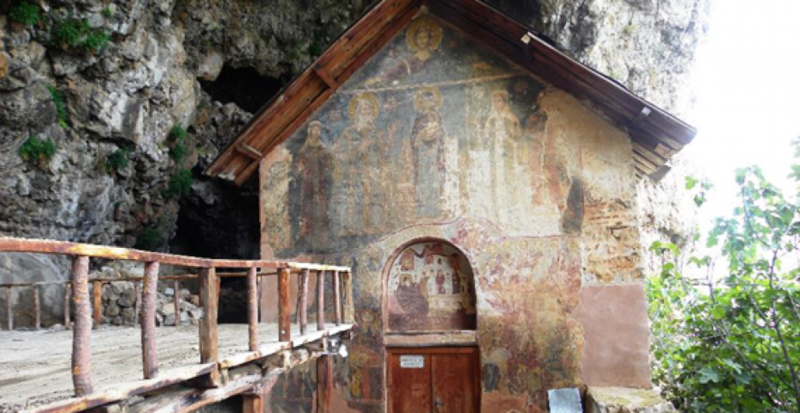 Monasteries and Hermitages are giving evidence that the region was throughout centuries a religious and cultural centre. 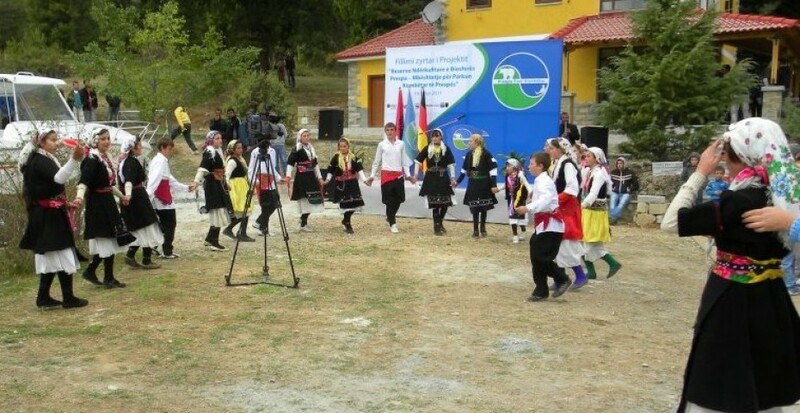 Whereas the Ohrid area bloomed in the past, even until present times, the area around the Prespa lakes remained poor. Probably due to the poor karst soils on the Albanian part of the Prespa region, agriculture was never profitable on this side of the lake. But the richness of fish in the lakes created a source of income, which up to date provides a small benefit in cash to the local people in the region. 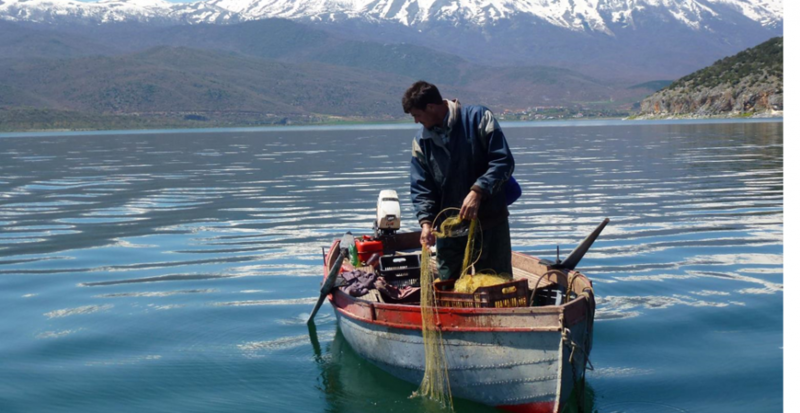 From the Greek side it is known that especially the fishermen are gaining a suitable income by selling their catch from the lake Micro Prespa.